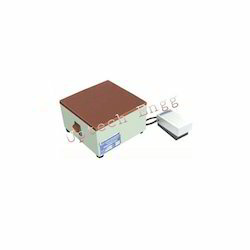 We are the leading manufacturer and supplier of Portable Demagnetizer. 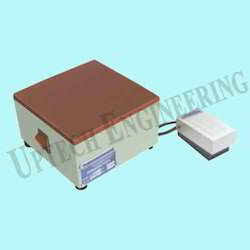 We are the leading manufacturer and supplier of Mini Demagnetizer. 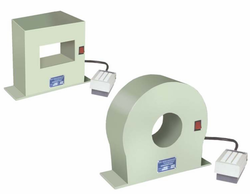 We are the leading manufacturer and supplier of Coil Type Demagnetizer. 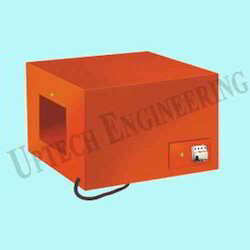 We are the leading manufacturer and supplier of Tunnel Type Demagnetizer.